Wishbone Soup Cures Everything: D.I.Y. Monday evening. Boy is on the sofa, hustling friends for a midweek half term party. Dog sleeps off her wood walk exertions. Cat is in a box, also sleeping. Mr has removed his trousers for the purpose of stretching. I love my home. Beyond this remarkable family scene two things I have done today deserve a note. Thing One: Black Belt promotion application form filled out and handed in. Officially training for 2nd Dan grading in April. Thing Two: ISBN application form filled out. 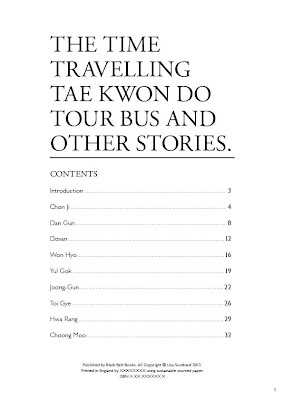 To bring my Tae Kwon-Do stories to the world, I am becoming a publisher. 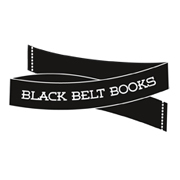 Black Belt Books: that's me, with the design guidance of my brother. He lives in Taipei so we are quite the international concern. 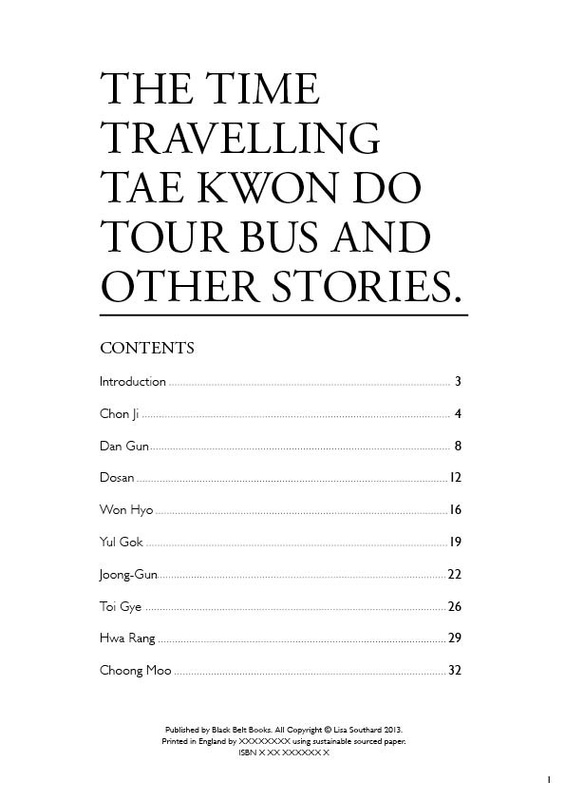 First edition of The Time Travelling Tae Kwon-Do Tour Bus due out as soon as the final proofs are set and the printing price agreed. Soon will be wondering how to store one thousand copies of a niche market book. Fear and pride mix up like stage fright. Misfortune is an option. My misfortune though: I would still be proud of that. Once when I had no tools I put shelves up with a flat rock and a butter knife. There were more presentable shelves on the planet, I can believe that: but none more fun.